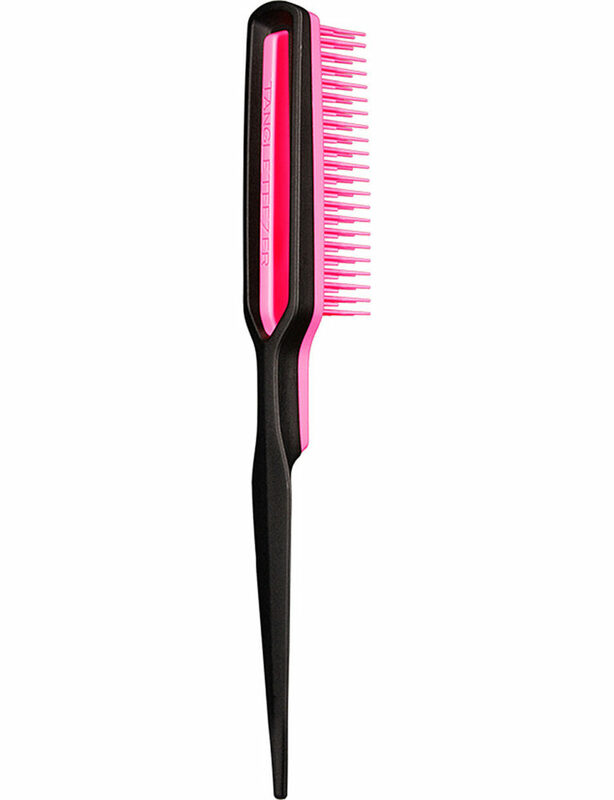 Tangle Teezer’s latest innovation is the incredible Back-Combing Hairbrush in bright pink and black, and it’s the big teeze! A volumising hairbrush designed to add some serious oomph to your hair. 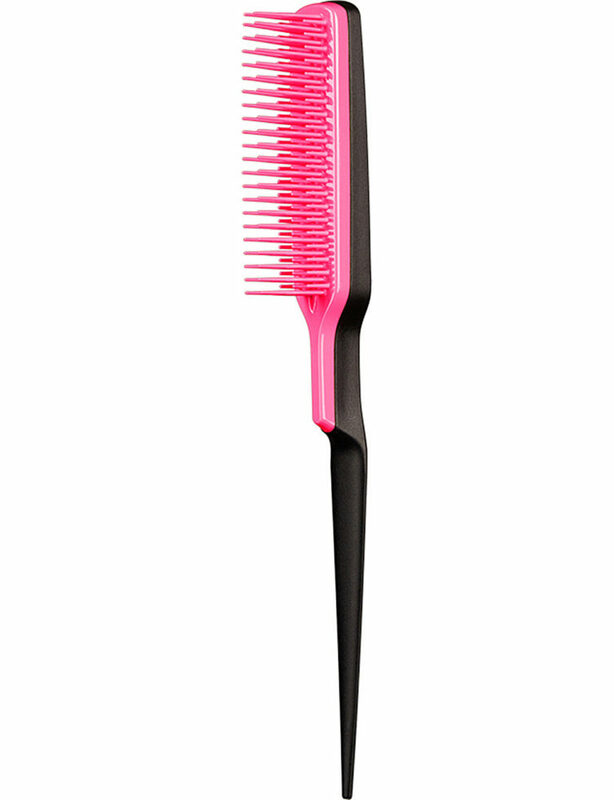 It’s created for everyday styling for all hair types and lengths. Offering height, texture and long-lasting volume. The unique two-tiered teeth, with a greater density of teeth at the base, compacts hair towards the roots resulting in great body. 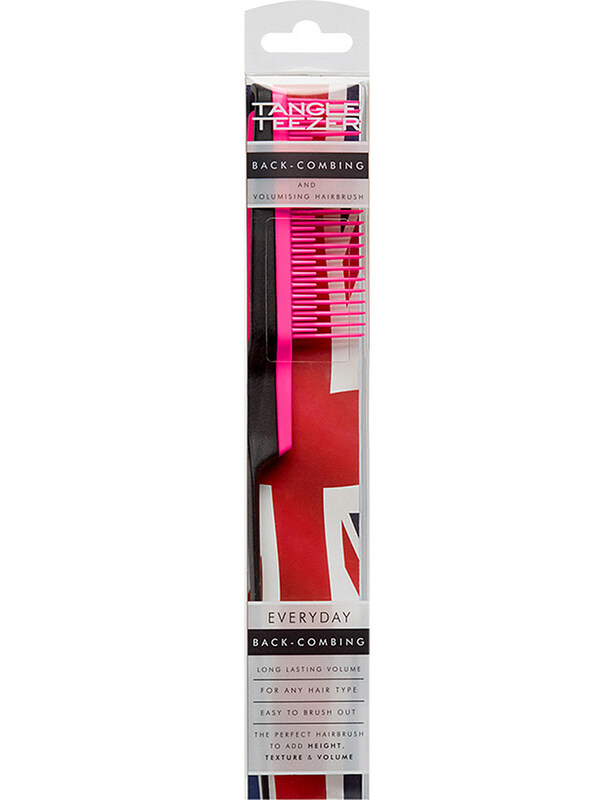 Making back-combing quicker and easier. It’s also gentle on the hair, minimising damage and breakage. It’s kinder to your hair because the teeth reach deeply into each section without matting or ratting. Which also makes it easy to brush out afterwards. Stylists have always relied on their trusted back-combing hairbrush for achieving real volume, and thanks to our latest innovation, now you can too. Whether you use it everyday to tease a little volume into the crown of your hair or for occasions when big va-va-voom hair is on the agenda, this is the hairbrush you need.